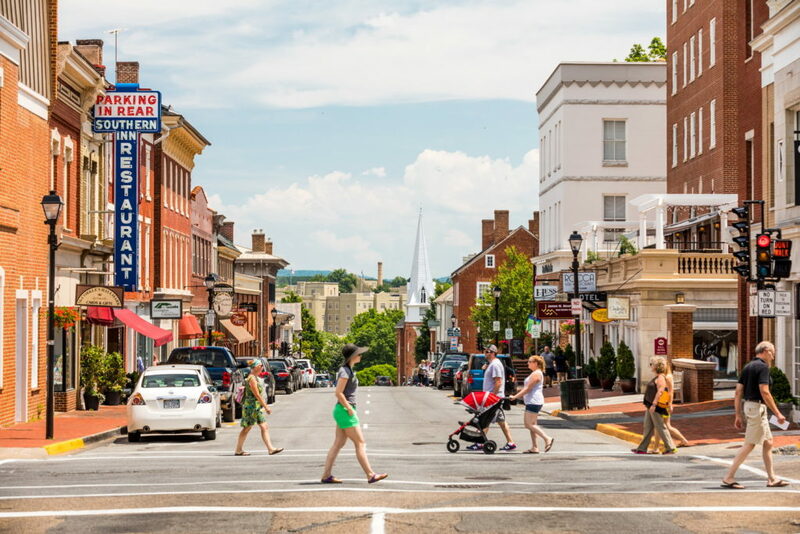 Nestled in the heart of Virginia’s Shenandoah Valley, the little town of Lexington truly has something to offer everyone. The home to two college campuses, Virginia Military Institute (VMI) and Washington and Lee University, Lexington feels like the perfect mix of tradition and quaint historical architecture, with the youthful, forward-looking buoyancy of students on the cusp of adulthood. Foodies and fashionistas will love Lexington’s downtown area, which offers a host of upscale eateries and boutique shopping outlets. 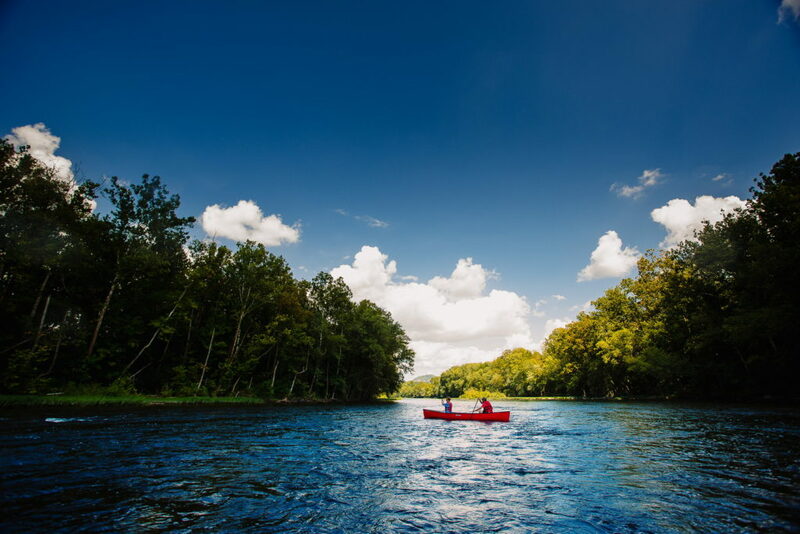 Outdoor enthusiasts will enjoy venturing into the Blue Ridge Mountains and the nearby George Washington and Jefferson National Forests. 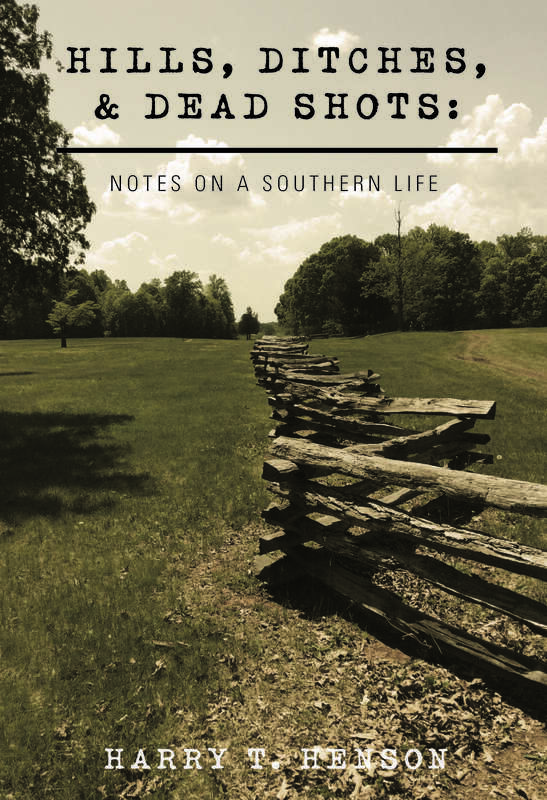 History buffs will relish educational visits to the Stonewall Jackson House as well as the George C. Marshall Museum at VMI and the Lee Chapel at Washington and Lee. 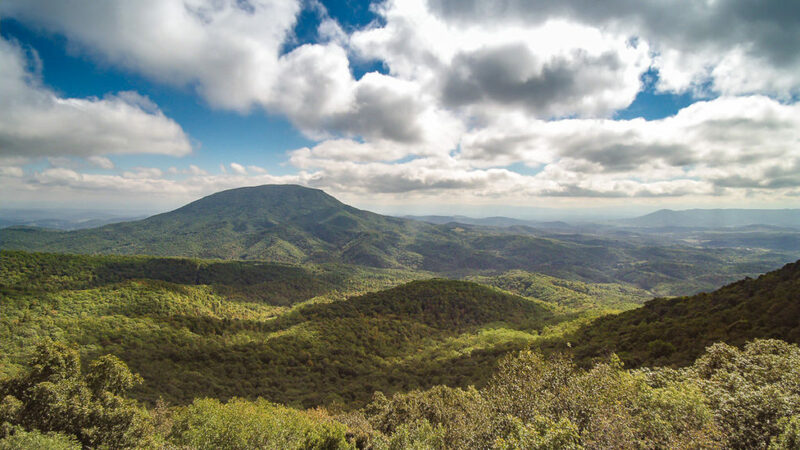 Those who are already familiar with Lexington and the surrounding areas of Rockbridge County know that no mere magazine description will ever truly capture the natural beauty and enthusiastic southern hospitality of the region. 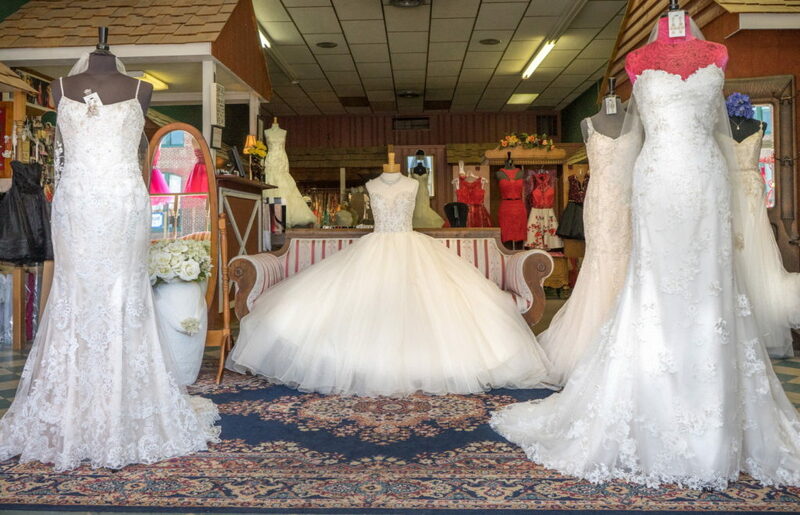 Conveniently located near the intersection of Interstates 64 and 81, the region offers as many options for brides and grooms as it does for family and friends coming from near and far to celebrate their love. From venues to vendors, resorts to restaurants, traditional to modern, here are just a few of the local options for planning an incredible wedding in one of the most beautiful, inviting areas of the state. A charming boutique inn, in the heart of Lexington’s downtown, the Georges is housed in two buildings on either side of Main Street. With a staff born to accommodate, the hotel features luxurious rooms appointed with fine linens, working fireplaces, unique furnishings, and opulent baths. 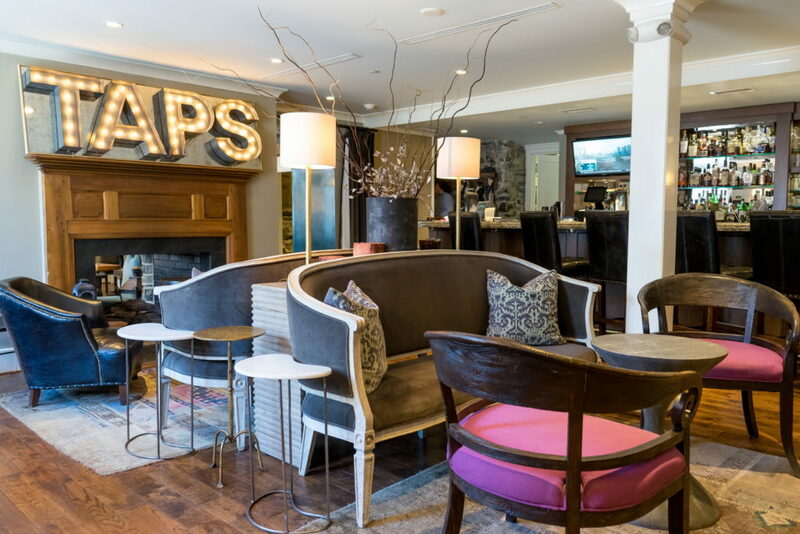 With two restaurants on site – TAPS, the upscale lobby pub, and Haywood’s, the lively piano bar offering nightly entertainment – guests can enjoy menus crafted with flair from locally sourced ingredients. Offering contemporary American cuisine in an atmosphere of relaxed sophistication, the Southern Inn will win you over with the first bite. Established in 1932, this local classic was bought by owners, George and Sue Ann Huger, 20 years ago. Since that time, both the facility and the menu have received major upgrades. Using fresh, locally sourced ingredients whenever possible, the staff creates delicious dishes from traditional to contemporary. Try it all. The Southern Inn also offers a host of catering options, as well as providing event and wedding planning services. Built in 1926, this six-story property was completely restored in 2014. Offering traditional dark wood furnishings against the backdrop of stunning mountain vistas, the hotel truly evokes a bygone era of quiet sophistication and classic gentility. Located on the second floor, the Bocca Bar Restorante features a wide wrap-around porch that offers fabulous views of the downtown area and beyond. Fresh-made pastas and locally sourced ingredients complement the lively, casual atmosphere. Big Spring Farm truly lives up to its billing as a wedding venue like no other. Surrounded by spectacular mountain views, the venue features a spectacularly restored 19th Century barn situated on the shore of a 10-acre lake fed by its namesake, Big Spring. Owners Buddy and Jill Powers live on-site, running a sustainable livestock farm when not helping wedding dreams come true. Situated on 250 acres of rolling farmland offering spectacular views of the surrounding mountains, South River Highlands is a memorable locale. The Heartstone Lodge is a renovated, three-story barn which offers a large venue space that will accommodate up to 120 people and features a beautiful pass-through fireplace and an adjoining kitchen on the first floor, as well as additional meeting space and guest sleeping areas on the second and third floors. 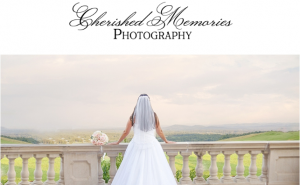 Multiple backdrops are available for your event, from fishponds to the full moon gate to the vine-covered pergola. Additional lodging is available in several cabins scattered across the property. South River Highlands offers a uniquely magical sense of tranquility and peace in which to celebrate your love. A secluded, 1,000-acre property featuring an upscale, mountain-top rustic lodge offering private suites, a full-service restaurant, in room massages, daily wine tastings, and a host of outdoor activities. The House Mountain Inn and its Irvine Estate venue both offer breathtaking mountain views, spectacular gardens, and uniquely designed structures. 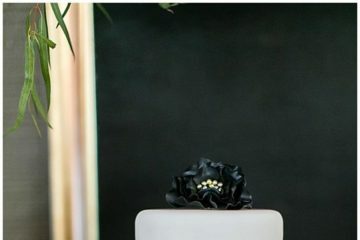 Offering lodging, as well as sites for rehearsal dinners, wedding ceremonies, and wedding receptions, the Inn offers the convenience of having all your wedding needs met in one beautiful, sophisticated but cozy location. Located directly across the road from the entrance to Natural Bridge State Park, this historic hotel has welcomed guests visiting iconic 30-story, solid brick bridge for more than a century. Featuring classic colonial design and antique furnishings across more than 110 rooms, the hotel is the perfect location for an unforgettable wedding. The hotel offers a host of unique dining opportunities from an elegant dining room to the hunt club inspired tavern. 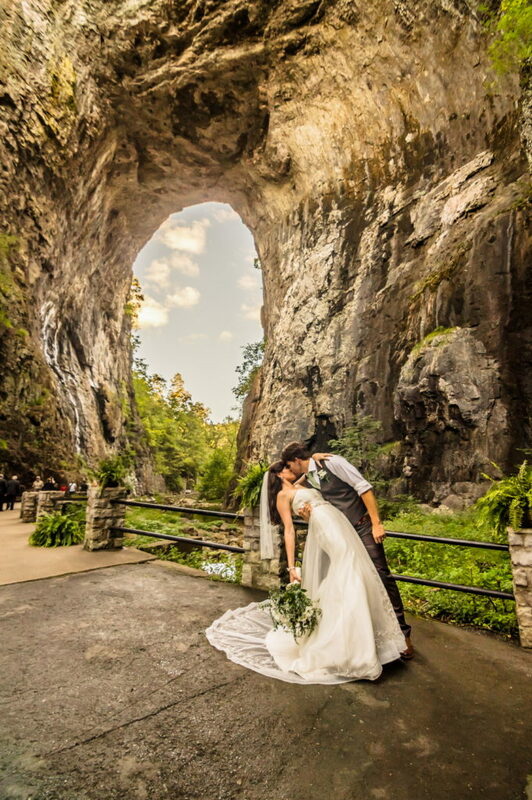 The Natural Bridge itself makes a stunning location for exchanging vows, and the Hotel & Conference Center is the perfect venue for you and your guests to dance the night away in sophisticated celebration. This unique venue was once a local high school. After the school was closed and replaced, area residents took the facility over and whipped it into shape to serve as a community center and event space. The Center offers indoor and outdoor settings to accommodate up to 250 guests. 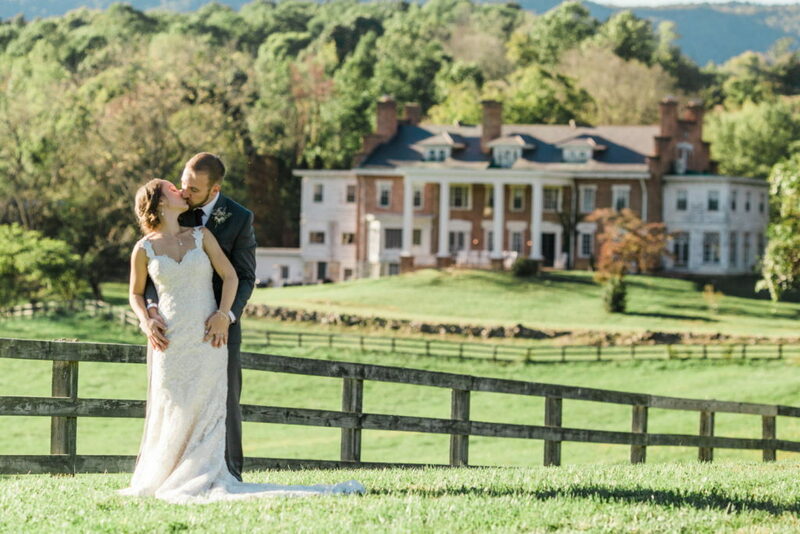 Offering facilities for ceremonies, receptions, and rehearsal dinners, as well as rehearsal dinners and bridal showers, this locale features the stunning backdrop of the Blue Ridge Mountains, as well as the simple elegance of well-appointed spaces. A devoted bridal suite and a full stage, are just some of the additional features that make this venue a great location for your celebration. Originally built in 1806 as a family home, store, and tavern, Forest Oaks was later renovated and expanded to include imported, stunning dark wood paneling and arches until it became the beautiful manor house that it is today. Surrounded by stunning vistas, the historic mansion is operated as a bed and breakfast. Featuring an impressive two-story center hall and gallery, a sweeping staircase, a large formal dining room, and a billiard room, the mansion is tastefully furnished with period antiques. This beautiful, unique venue has to be seen to be believed. Originally established to support Lexington’s Historic Downtown District through narrated tours of the central business district, adjacent college campuses, and historic residential area, LCC later expanded its operation to provide carriage services for weddings and other special events in Lexington and surrounding areas. 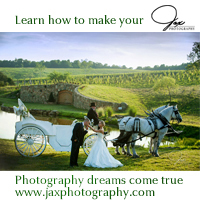 Wedding carriage services are offered depending on individual desires. 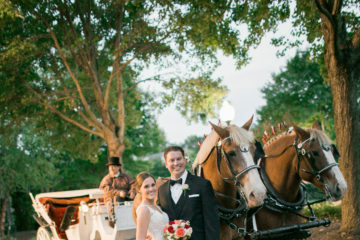 Whether it be transportation to the ceremony and/or the reception, a ride away from the reception, guest rides, or shuttle services for the wedding party, a horse-drawn carriage is the perfect touch to make all your fairytale dreams come true. 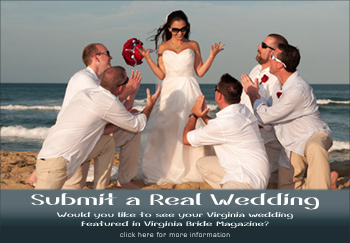 A full-service formal wear shop offering the largest selection of gowns in Southwestern Virginia. 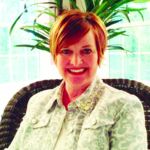 Becky and her staff truly go out of their way to make every customer feel valued. Featuring all the latest styles from top designers, Becky’s has your formal wear needs covered.